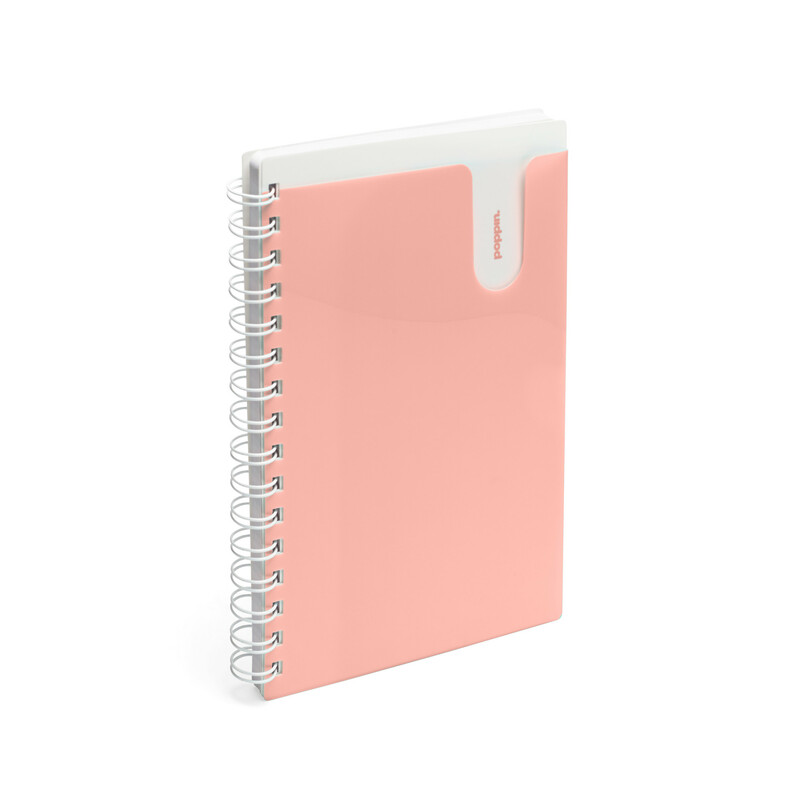 Our Medium Pocket Spiral Notebook adds storage to your scribbles. It folds in half and lies perfectly flat for doodling on-the-fly. An inside pocket is perfect for stashing to-do's, pet photos, and letters from you BFF.